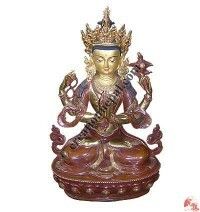 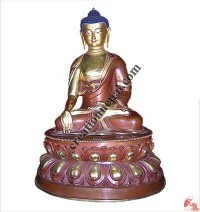 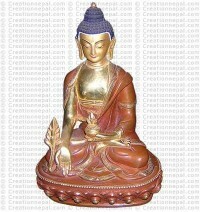 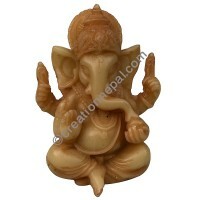 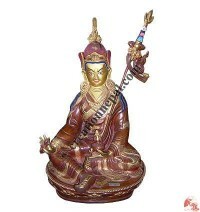 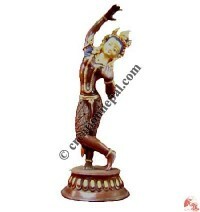 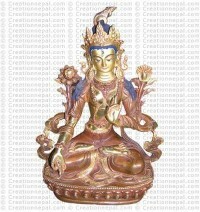 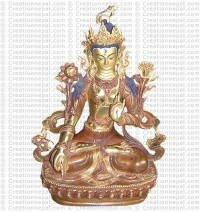 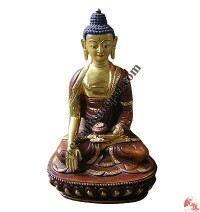 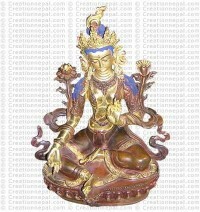 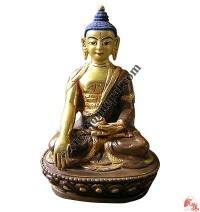 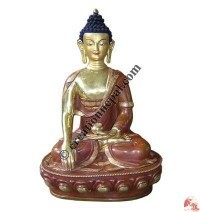 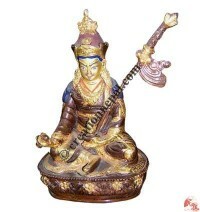 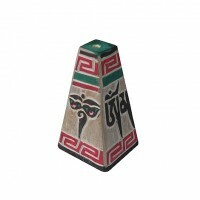 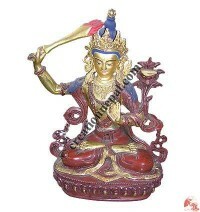 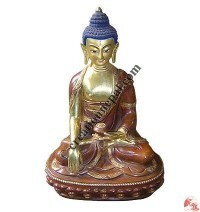 Creation Nepal offers verities of metal, wooden, resin and stone handicrafts such as Door handles, Resin decorative statues, Statues: metal, Statues: wooden, Mirror & photo frames, Decorative windows, Wooden accessories, Metal arts & crafts, Metal wall hanging, Stone sculpture arts - Statues produced in Nepal. 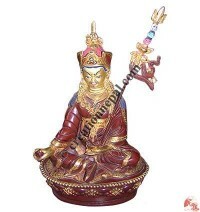 Our products starts from a butter lamp to huge dragon statue. 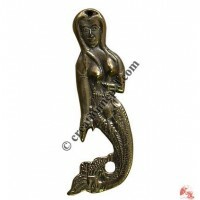 Mostly we use copper or brass in any kind of metal carvings but silver or gold can be added to increase the beauty and value. 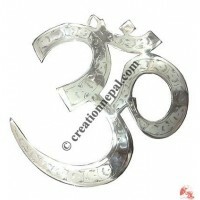 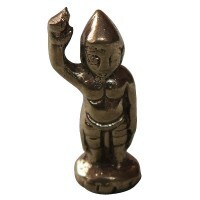 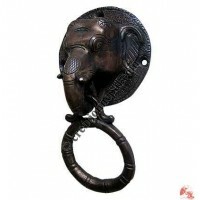 All the metal and wooden craft presented on this web site are handmade by skillful artist.